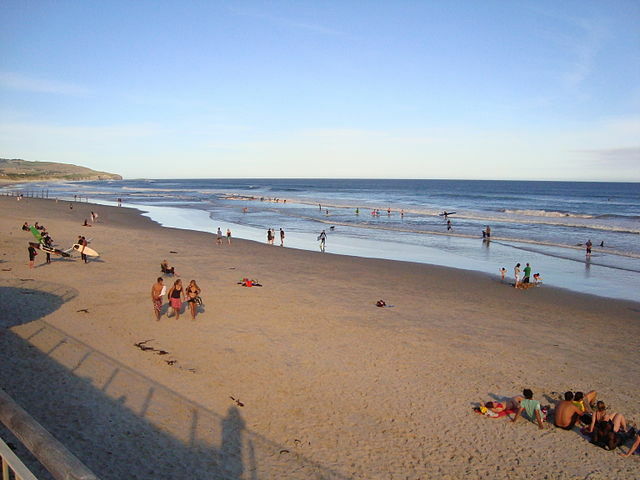 Dunedin (pop. 120, 000), the South Island’s second largest city after Christchurch, was originally a mainly Scottish settlement and is still often referred to as the ‘Edinburgh of the South’. Today the city’s Scottish roots are most obviously reflected in its name (Dun Edin was the old Gaelic name for Edinburgh), the country’s only kilt shop, the large statue of the Scottish bard Robert Burns and, almost inevitably, the only whiskey distillery in New Zealand. A slight rolling or at least burr of the ‘r’, that may be heard throughout Southland and Otago, also hints at an ancestry reaching back to the ‘bonny hills of Scotland’. The best place to start exploring is from the Octagon, an eight-sided garden area in the heart of the city. As proud of its Scottish heritage as Dunedin is, it is not surprising to find that the Octagon is presided over by the statue (1887) of Robert Burns, Scotland’s national poet. Behind the statue rises St Paul’s Anglican Cathedral, which was built of Oamaru stone in 1915. It is worth a look inside because of the impressive stone vaulted ceiling, some fine interior woodwork and the stained-glass windows. New Zealand art. In Stuart Street, just above the Octagon, and not far from the cathedral, are a number of decorative terrace houses from the Victorian period. At the lower end of Stuart Street, in the direction of the bay, is Dunedin’s Edwardian railway station (1904). Decorated with stained-glass windows and a magnificent mosaic floor, the station foyer vividly reflects the city’s early wealth and optimistic belief in a prosperous future. A few of the old steam locomotives that once puffed their way into the station are on display at the Otago Early Settlers Museum in Cumberland Street, a short distance away. The Presbyterian First Church is situated to the north-west of the museum in Moray Place. Dedicated in 1873 it has been described as ‘a masterpiece of Gothic revival’. To the north-west of the Octagon, at 42 Royal Terrace, is Olveston. Built in 1904-06 as a home for the wealthy businessman David Theomin, its beautifully furnished rooms can be visited in the course of an hour-long guided tour. Crammed as it is with valuable antiques and early New Zealand paintings, Olveston provides a fascinating insight into the lifestyle of a cultivated turn-of-the-century family. 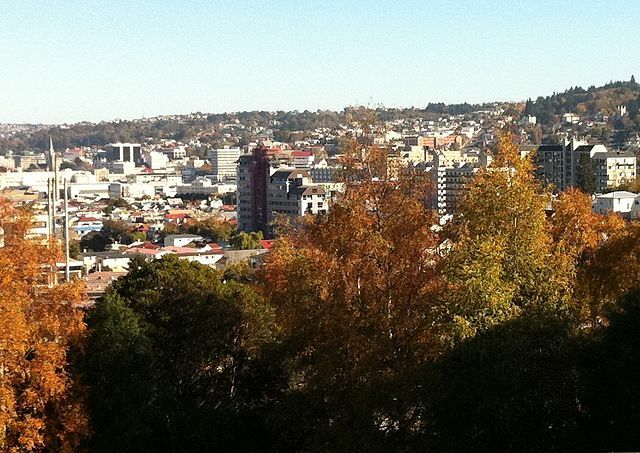 A little further east of the museum is the University of Otago campus. Founded in 1869, New Zealand’s oldest university began its life with a roll of only 81 students and a staff of three professors. The original nine-teenth century building complex has been retained and is worth taking a stroll around. Particularly photogenic is the turreted clock tower. Guided walking tours are available for those who want to know more about the university and its history. As change from history and architecture, visitors with a penchant for the local beer or whiskey might enjoy taking part in tours of either Wilson’s Whiskey Distillery or Speights Brewery. Both tours last about 1 1/2 hours and, most importantly, include a sampling of the wares. On a sweeter note are tours of the Cadbury chocolate factory. Children in particular will enjoy the free samples offered at the end of this one hour tour. Of Dunedin’s many attractions, the trip on the Taieri Gorge Railway is something quite special. One of New Zealand’s great train journeys, this 4 hour return trip from Dunedin to Pukerangi goes through rugged, spectacular scenery that cannot be seen from the road. There are two or three photo stops along the way and refreshments are available on board. 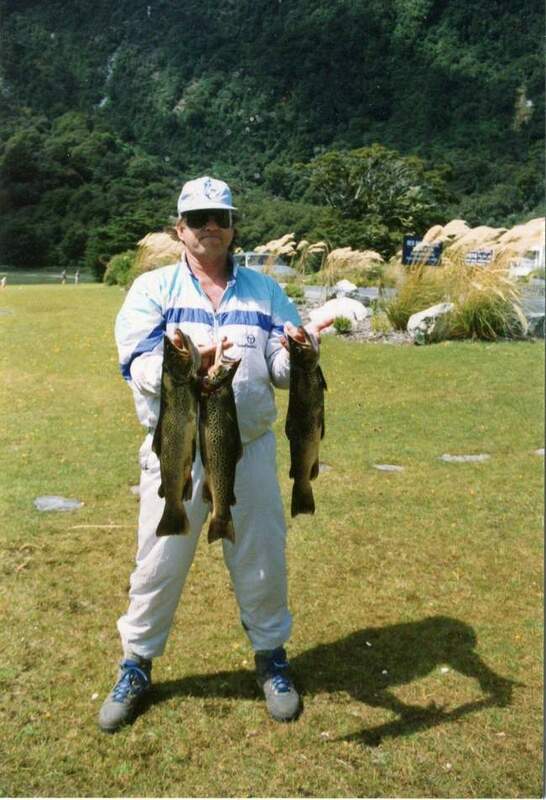 At certain times of the year, a longer version of this trip (5 1/2 hours) is offered to Middlemarch, 51 miles (83kms) north-west of Dunedin on SH87. From Dunedin SH1 continues north to Palmerston where the visitor is presented with two alternatives: either follow SH1 further north to Oamaru and then turn inland along the Waitaki River to Omarama or follow SH85 north-west through Central Otago and then continue north over the Lindis Pass to Omarama. Both routes have their scenic attractions but the drive through the Lindis Valley is particularly beautiful. From Omarama it is not far to Mount Cook National Park and the lakes of southern Canterbury.